Acne is one of the major issues for any girl. Hence, its treatment is very essential. Using this home remedy for acne removal keeps you away from all the chemicals. 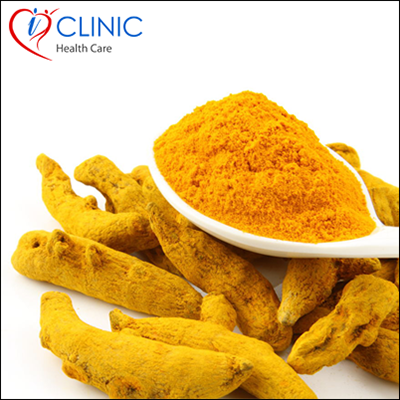 Blend 1 teaspoon with fresh coriander leaves powder with a pinch of turmeric powder. Apply the mixture on pimples and keep it overnight. Gently wash your face with water in the morning and keep yourself away for pimples.